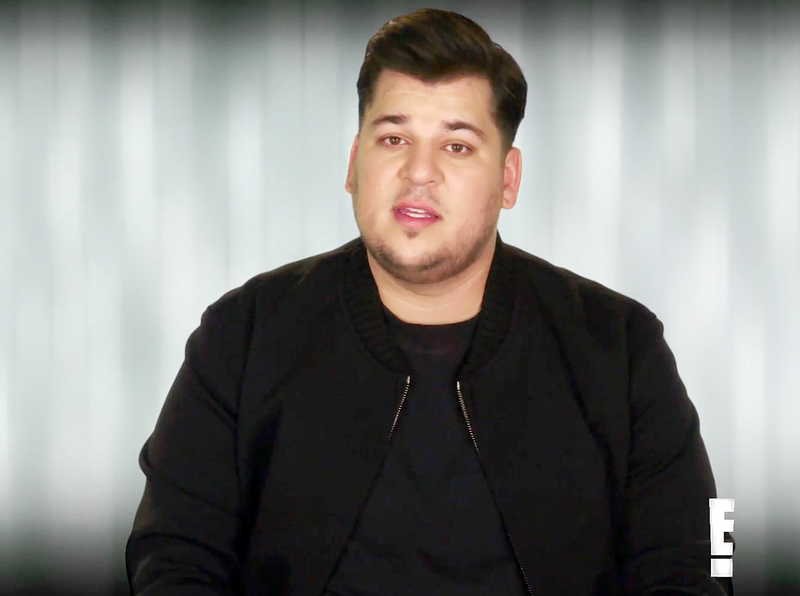 Rob Kardashian gets candid about his insecurities in a clip from the upcoming episode of his E! reality series Rob & Chyna. In the sneak peek, the Arthur George sock designer, 29, meets with celeb stylist Jen Rade to look for outfits for a trip to Cannes with his pregnant fiancée, Blac Chyna. However, he quickly becomes frustrated when he can’t find a pair of jeans that fit. 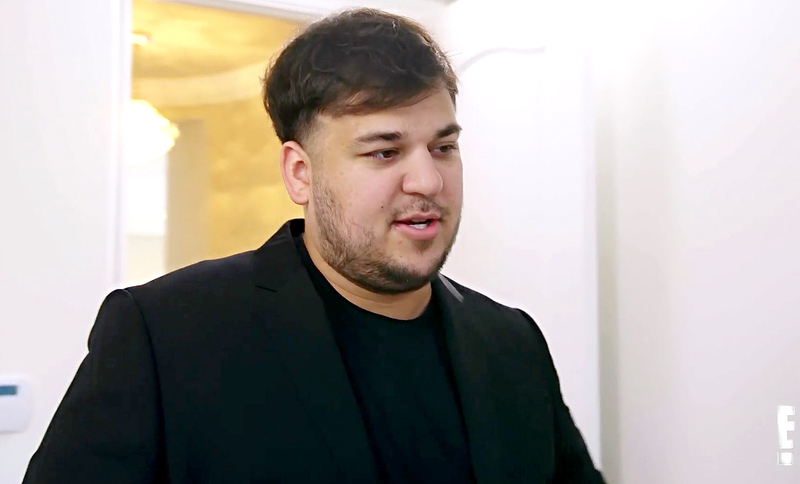 Rade explains that everyone struggles to find the perfect pair of jeans and offers him more options, while Scott Disick, who came along to the fitting, suggests everything can be tailored. “I’m not feeling my best,” Kardashian says. "I’m not comfortable with my skin. I’m not comfortable with this weight, so I feel like I’m not happy with anything I do right now." Kardashian has struggled with his weight for years, but has called Chyna his “motivation” to shed the pounds. The model has been helping him exercise and eat healthier since they started dating in January. Kardashian revealed on Instagram that he started at 298 pounds and is hoping to slim down to 200 to 205 pounds. Rob & Chyna airs on E! Sundays at 9 p.m. ET.